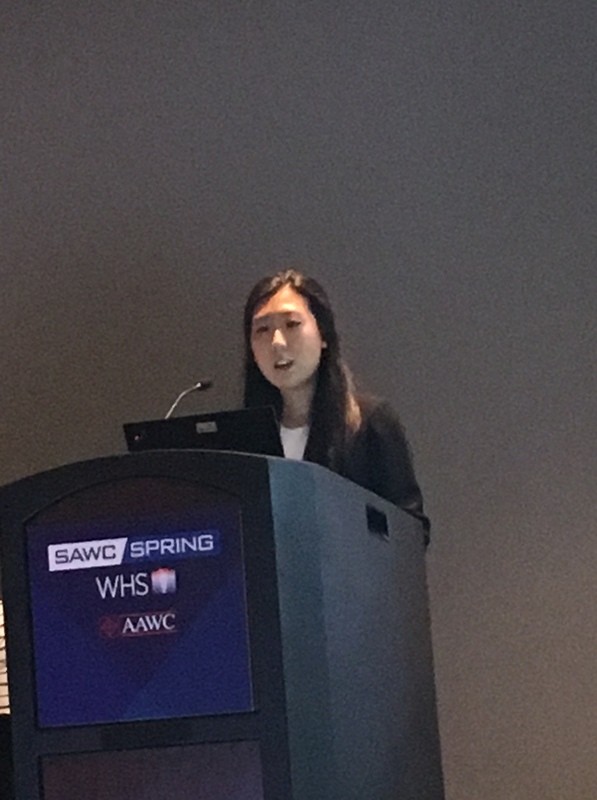 Michelle Bach presented her research at the annual Wound Healing Society meeting in Charlotte, NC in May, 2018. As perhaps the only undergraduate presenting her research at a large, international conference, Michelle blew everyone away. She also won a travel award from the WHS, a Major Grant from Stanford University, and a UAR conference grant, also from Stanford. In short, Michelle crushed it. 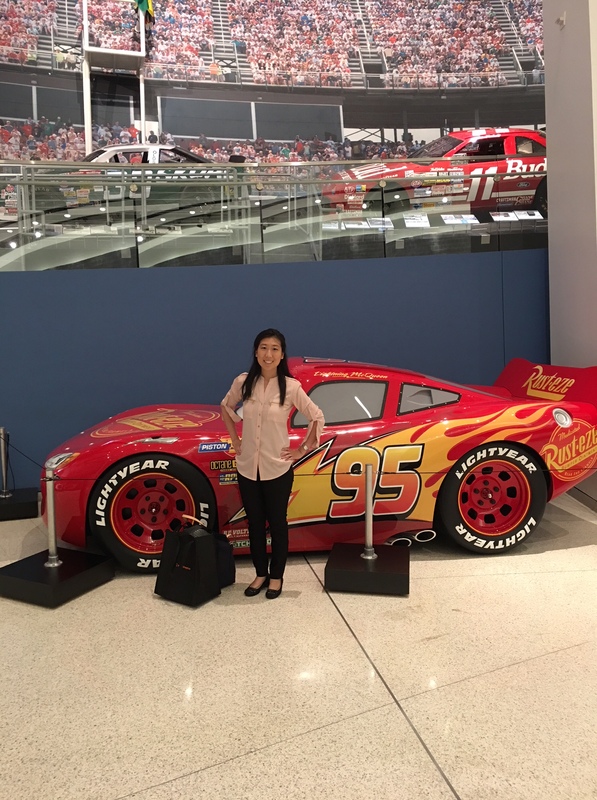 She also met Lightning McQueen at the NASCAR museum. ← Hedwich Kuipers joins University of Calgary Faculty!